Capsicum aka bell peppers are a delicious vegetable which contains vitamins A and C. It is a low calorie vegetable which can be consumed either in raw or in cooked form. Compared to green bell peppers, the red variety has more nutrients, including the antioxidant lycopene. You can use green, red, orange or yellow color capsicum to prepare this dish. Now coming to our recipes, Capsicum / bell pepper bath is very easy and quick dish, especially you have the left over rice. Capsicum cooks fast and we always have the vangibath powder ready , making the playa and mixing it is like 10 to 15 minutes work. 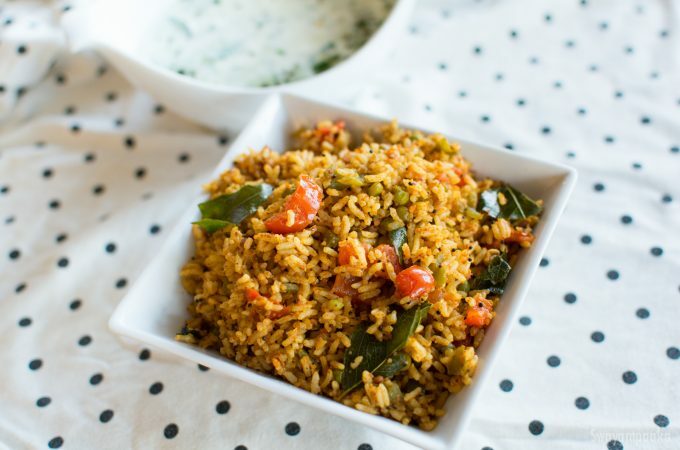 You have this wonderful tasty rice dish ready for any meal and great for lunch box. It is always something about this Upahara Dashini/Restaurant sambar for Idlis. 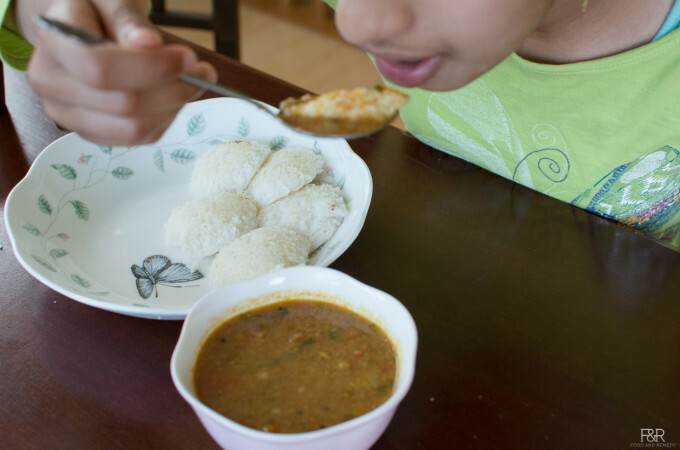 Each Darshini has their unique recipe for the sambar for Idli. This sambar recipe is from one the Dashinis from Bangalore. My sister's friend owns a darshini and this is from her. 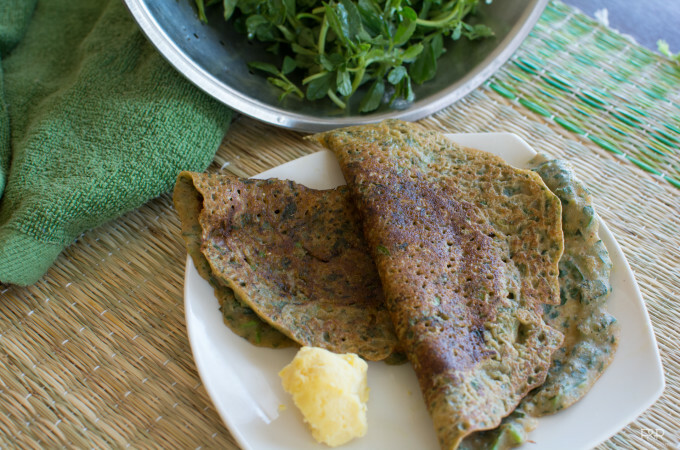 Methi Leaves/Fenugreek Dosa is very healthy easy to make breakfast. Along with the fact that no need to ferment this dosa/dosai batter no need for the side dishes too. Just eat as it is. It has the perfect blend spices, sweet, and sourness and a nice aroma from the methi leaves. 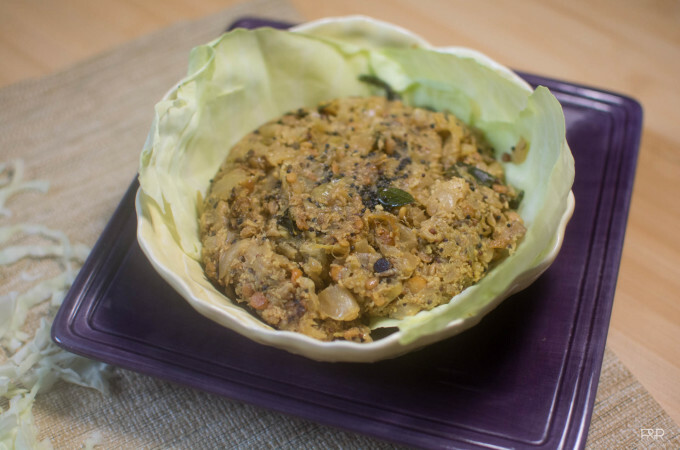 Cabbage palya or curry is always a ignored dish. This is one of a kind curry my mother makes it and goes very well with rice. You can prepare the cabbage rice using this curry and you should try this. Research say cabbage when steam cooked helps to reduce the cholesterol. Also rich in Vitamin K, and sulphur. Here is the mustard flavored cabbage curry recipe from my mother.